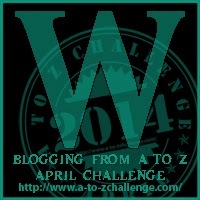 As in three, two, one, zero – The clock is at all zeros. 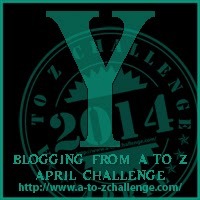 A to Z Challenge is over! 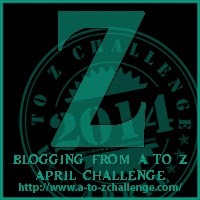 Congratulations to those who brave the ups and downs that is A to Z. Thank so much for all those who stopped by to like, share, comment and even reference one of my posts. It was an amazing month and I am so happy I could share my debut novel with all of you. If you want to see what all the hype was all about, please feel free to pick up a copy of Another New Life on June 2nd. If you forget, no worries. I’ll remind you a couple more times between now and then. Thanks again to Arlee Bird, Nicole Ayers and my fellow minions. 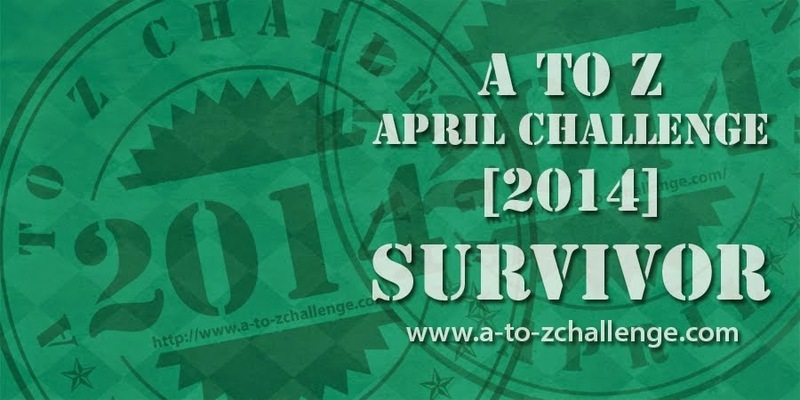 What where some of your favorite moments of the 2014 A to Z Challenge? Quick shot and congratulations to Faith Sullivan on her new release, Hold Me Tight (Take Me Now #3). Check it out below! I walked back into D&D, coffee in hand, ready to lecture Dan on his lack of directional skills, but I stopped when I noticed Troy’s right hand. I almost dropped the coffee. He had words written on the space between his thumb and index finger. It spelled Miranda Preston in a beautiful cursive, but it wasn’t just written, it was tattooed. He took the coffees out of my hand and sat them on the counter. “What?” I understood but wasn’t sure whether to kiss him or smack him for doing something so stupid. I couldn’t believe he did that. He had my name … tattooed on his skin … forever. How could I possibly express to him how crazy and stupid and precious and amazing he was to me for doing that? “I want one too,” I said. “Yes!!!! She bought it,” Dan said as Troy pulled me in his arms and kissed my lips. I still don’t recommend it, but if you’ve been friends since you were four years old, it might be ok. 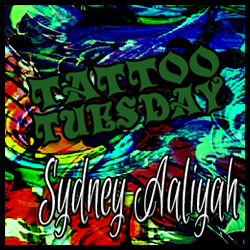 Anyone ever got a significant others name tattooed on their body? Are you still with the person? Is the tattoo still there? 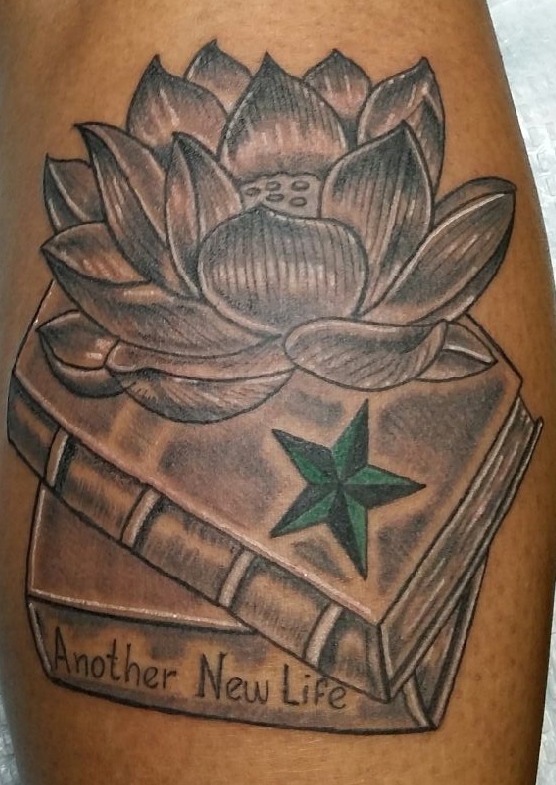 My new ink inspired by Another New Life!! Thank so much to Manny from Bob Shaw Tattoo! He is my tattoo guy for life. THIS is my favorite part of the writing process. Acknowledging all those who have contributed to making Another New Life happen. First, I have to thank God for his grace and patience. It took me a while to find my gift and now that I have found it, I am forever thankful for His blessings. To my family for putting up with my hair brain schemes, this one I actually finished. Mom, Dad, Kevin, Jimmy, Patrina – Love you! Pk Hrezo, Tianna Doyle, Emily Robertson & Vanessa Aapiah. The most honest, supportive and enthusiastic beta readers I’ve had the pleasure of working with. You all brought a unique perspective and made my story better. A big thank you and your the best, to Jade at Black Firefly who answered all my questions and guided me through the whole production process. We created a beautiful book, don’t you think? Huge thank you to Rachel Marks and the team at Mark My Words Book Publicity. They took on my book like it was their own and helped me navigate the world of marketing. Thanks to Allyson Whipple and her editing assistance. Special shout out Jenny Sims at Editing 4 Indies. She proofread Another New Life, but will be my editor of choice for future projects. Another special shout out to Arijana Karčić at Cover It! Designs. She is a vision personifier (is that a word). She made my characters come to life in the form of book cover genius. An enormous amount of gratitude goes to Suzanne Van Rooyen for being my musical guru. She shared her extensive knowledge in piano and musical performance and helped me make Miranda a true music prodigy. A special shout out to some of my favorite, most inspirational, and motivational bloggers who I have gotten to know over the last three years. *Many more that I could name, but I only have a page to work with. XOXO Kisses and Hugs to everyone. If I forgot anyone, please forgive me, this is my first time. 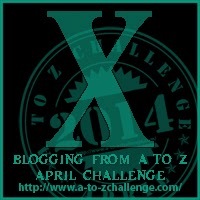 Thanks to the A to Z Challenge bloggers, as well. Do you like writing your acknowledgment page or do you worry you might forget someone? I can’t believe it did that. For some of you, you already read my X post. I skipped right over W and I am so sorry. W is a great letter. It didn’t deserve that. I should never work past 1:00 am. If you read X, great. You will get to read it again on Monday, but here is W.
There is no better felling for a writer then when you receive positive feedback about your work. Over the beta and critique process, these are some of the things others said about Another New Life. If you want to hear more, check out my reviews on Goodreads! What’s your favorite compliment you ever received about your writing?